Here’s moving news: According to the National Association of Realtors, “home sales remain at historically high levels.” This means address changes filed with the United States Postal Service will likely also remain high: about 45 million a year, Postal Service officials report. If you’ll be among those moving Americans anytime soon, you should know that many consider the fastest, easiest and most convenient way to file a change of address is with the Postal Service at usps.com. Other change-of-address options include Telephone Change of Address at 1-800-ASK-USPS and the Mover’s Guide found in Post Offices. In addition to letters, statements and advertising mail, many movers want to make sure they keep getting their favorite catalogs at their new home. For them, there’s the optional Catalog Request Card Service that is available online with the Change of Address form. Since the program’s inception last fall, participants have chosen to receive an average of six retail catalogs after they move. And most of these are catalogs they were not previously getting. Evidence, Postal Service officials say, that more and more people like to shop via the mail. Indeed, the Direct Marketing Association expects print catalog sales to hit $158 billion in 2009, up from $152 billion in sales this year. The Association also says that nearly six out of 10 catalog shoppers keep a catalog they order from for at least three months. 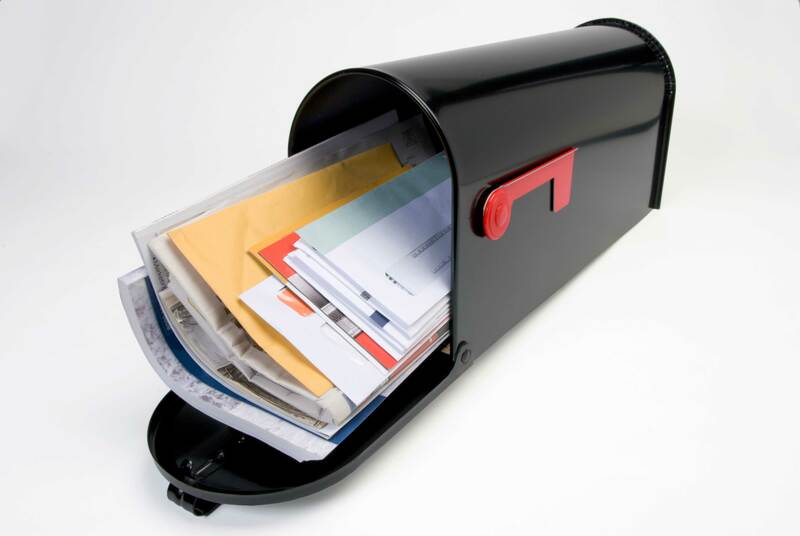 “We’re providing this service so that people can have their favorite catalogs on hand when they’re needed most, to organize their homes quickly and easily when it’s convenient for them,” explained Charlie Bravo, senior vice president for Intelligent Mail and Address Quality. The Postal Service, which gets no taxpayer dollars for routine operations, is an independent federal agency that delivers more than 44 percent of the world’s mail volume-some 212 billion letters, advertisements, periodicals and packages a year-and visits 145 million homes and businesses every day, six days a week. It’s the world’s leading provider of mailing and delivery services, offering some of the most affordable postage rates in the world.